We recently were given two parrots; as they live for 40+ years it’s very important to choose the right name for your parrot as it is very difficult to change the name once the bird has got used to it. While they may seem reserved, they actually are full of character and therefore picking a name that suits their idiosyncrasies is important. 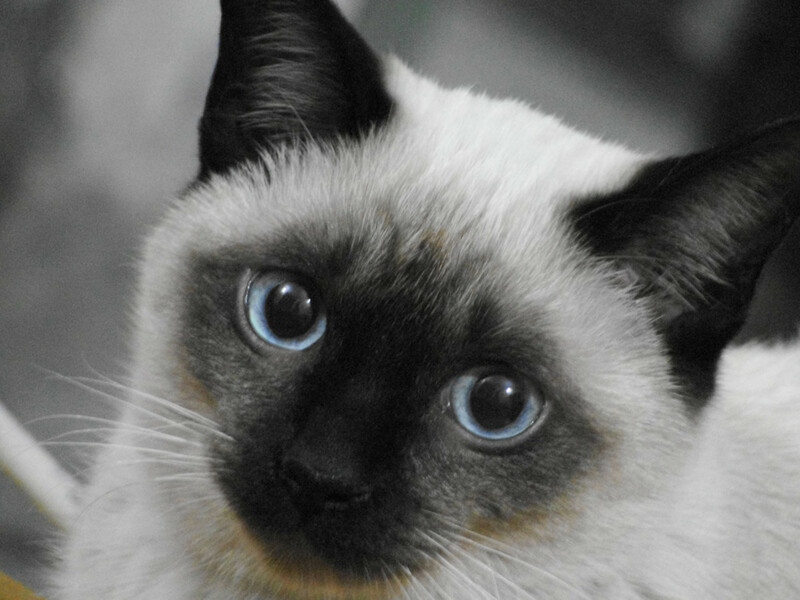 While picking a cat’s name may be easy, a Parrot is a total different kettle of fish. You are naming a companion that will be with you for a long time and it’s essential that not only does the bird respond to the name but that you also like the name. 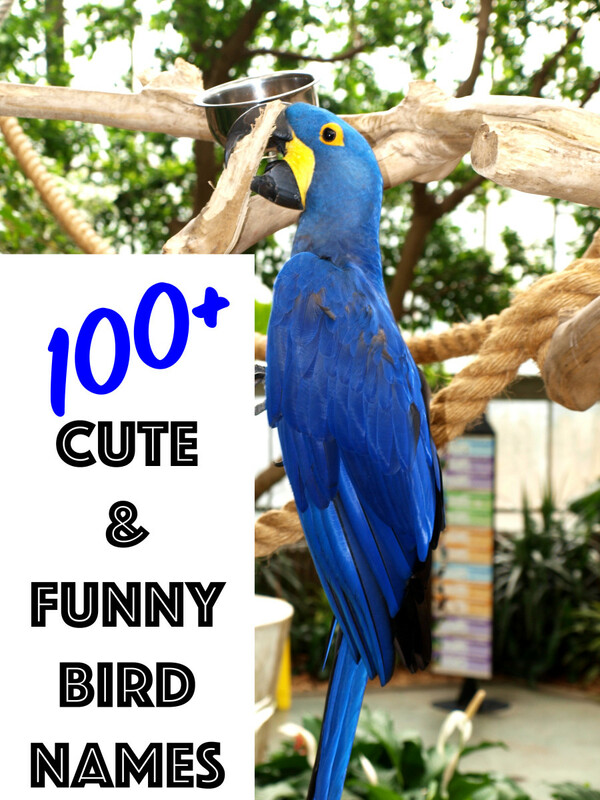 This article provides an ‘a-z’ list of Parrot’s names as well as some tips on how to choose the best name for Parrots. 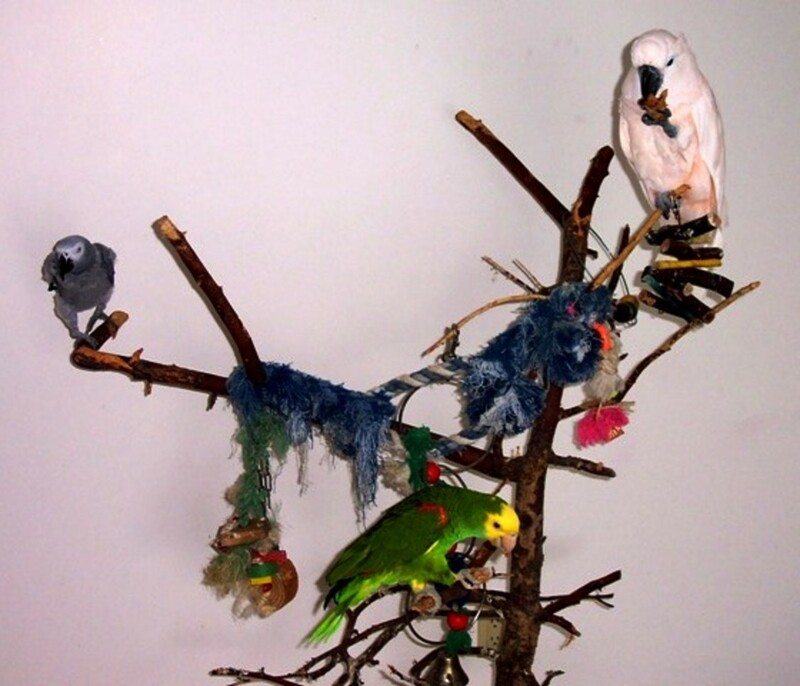 Playful parrots: some parrots are full of life and love to play with toys, boxes, insides of toilet rolls and sometimes your fingers. The playfulness can be reflected with names like Mojo or Quackers. 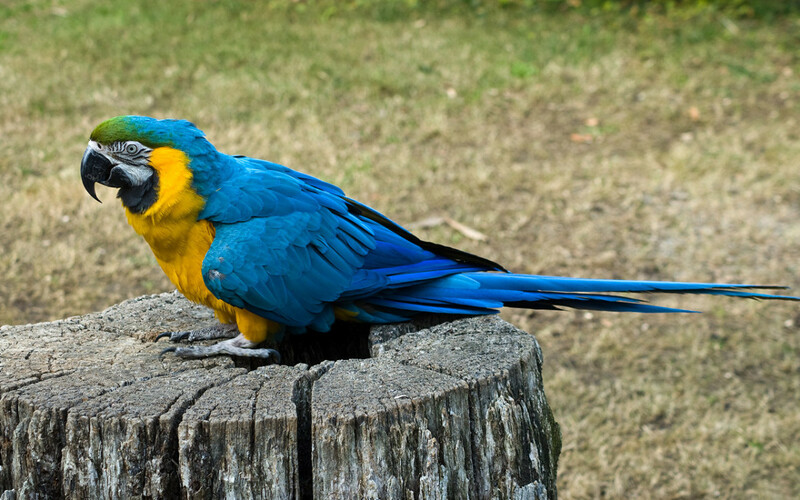 Color names: most parrots are colorful and therefore often the name can reflect their predominant color. Jade and Ginger are good names based on the color of the parrot. Character: The one thing you learn about parrots over time is that they have their own characters. 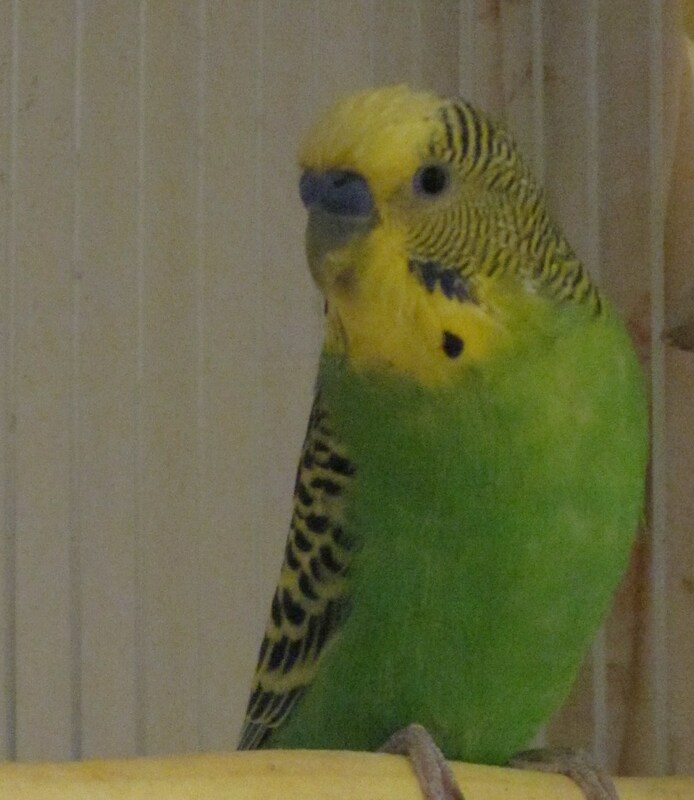 We have two parrots – one is pretty shy and demure while the other is noisy and boisterous. Therefore take some time to watch your birds and pick a name that captures the essence of their character. Good names include Frosty, Sparky, Isaac and Casper. Sound: Parrots love to make noise and will mimic many different sounds ranging from speech to the sound a truck makes when it is backing up (Our parrot constantly makes a beep beep beep sound!). Good names based on sound may be Ozzy (if you have a screamer then base the name on Ozzy Osborne! ), Echo or Chirpie. Famous names: of course if you cannot work out what character your parrot has you can use some of the names of famous parrots like Paulie, Snowball, Einstein and Polly. Picking names for any parrot is difficult at the best of times. 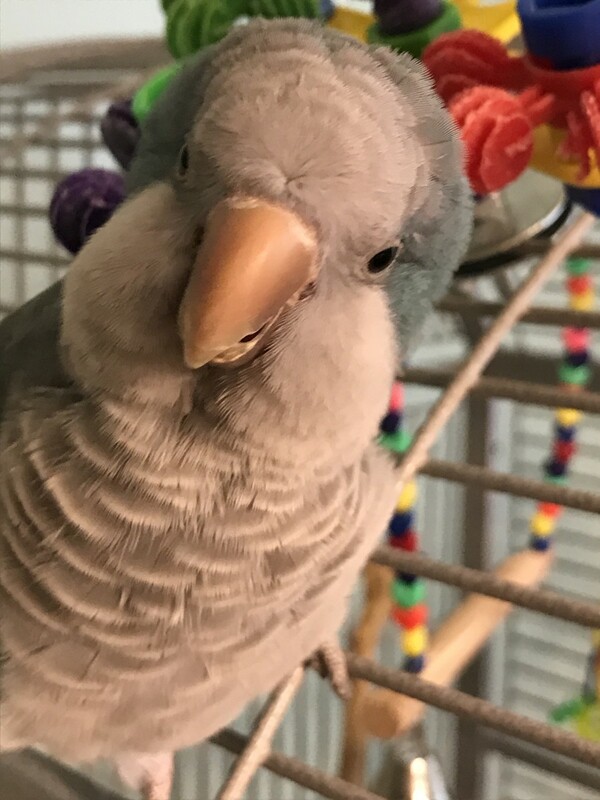 Sometimes it’s not obvious what character your bird has. Try reducing the list to about a dozen and then gradually remove names that don’t seem to fit over time. 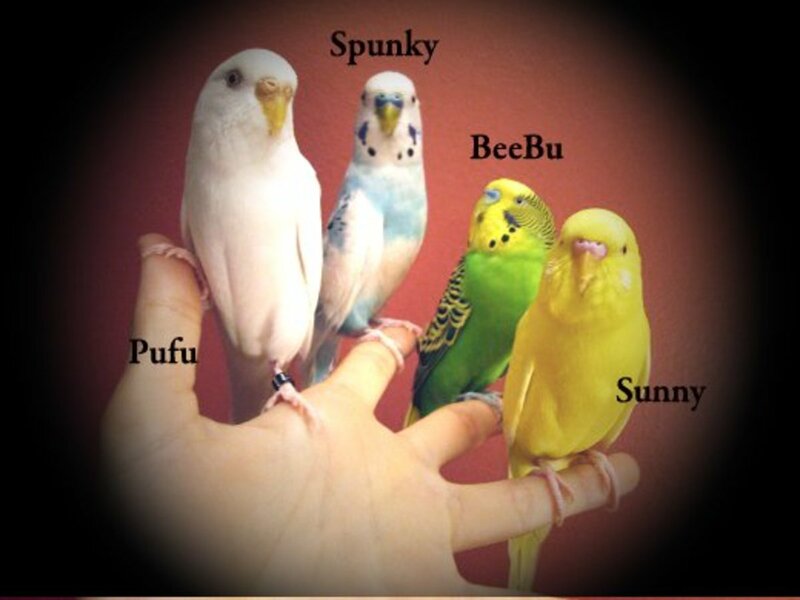 With a little time to observe your parrot you’ll soon come up with the perfect name. Amazingly some parrots will outlive their owners and will be part of the Estate. 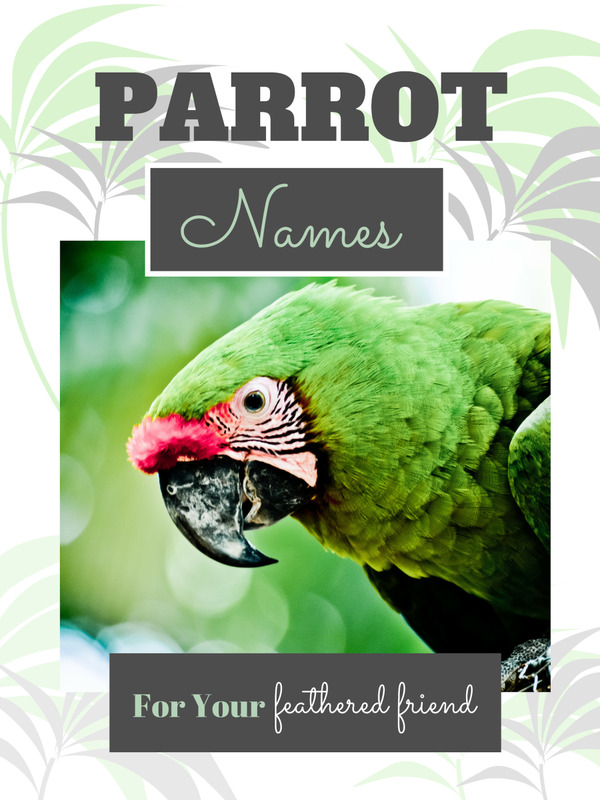 You should keep in mind that the parrot will keep their name even if their new owners try to change it, so picking a great name is important. My advice is to go for a short and snappy name that will get the attention of the bird quickly and will be easily repeated by them. Can you name parrots after musicians? I don't see why not. As parrots often love music, you can often pick a name based on the music they like. What Are Good Female Cat Names? Our Blue and Gold is named Max. Full name is Max "The Package" Webster because he liked wrestling with me when he was very young. Our cockatoos are Rocky and Tela. 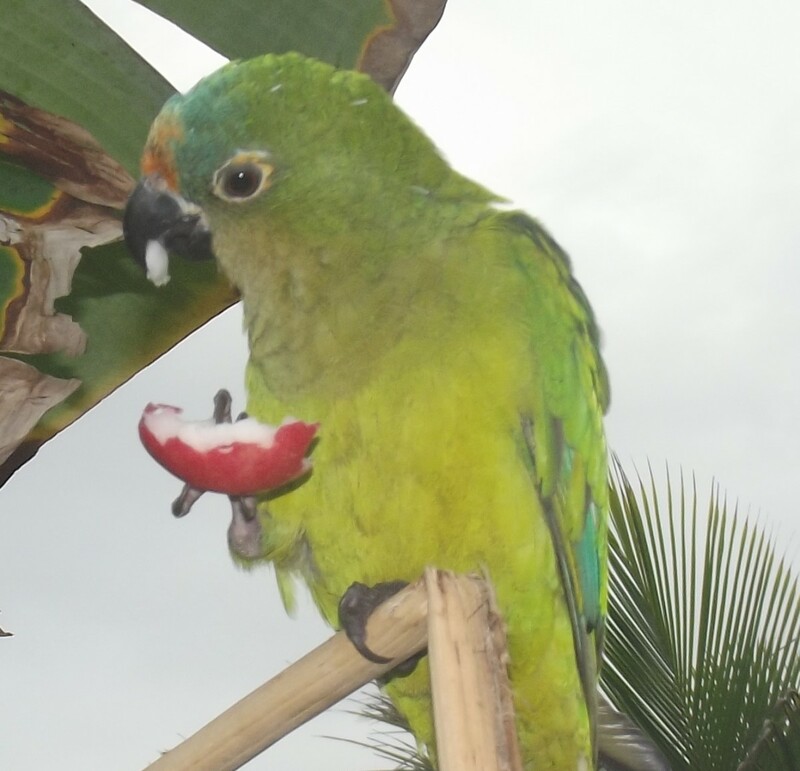 We lost a Green wing macaw to unknown internal problem. His name was Ruby. Now looking for a new name for another green wing. Nicely written ...good job ☺ I had a parrot named Puffy ...sadly he didn't stay with us for long. I love this hub! Thanks to Susan for sharing it with me! What a great list of names for parrots! It really is a lifetime commitment for someone to adopt a parrot as they have such long lives. Up and interesting votes. Jellygator - thanks! I just added a link to your lens. Ours are named Alfie and Wayvo - they had those names before we got them! Alfie is nearly 40 years old and Wayvo is 15-20; they are amazing characters and intrigue me a lot. They are far more playful than I thought they would be especially when Wayvo walks off his cage onto the floor and is surrounded by 3 dogs!!! Kelly aka RealHousewife has an African Gray parrot named Pedro. It's a beautiful parrot. I've find parrots so interesting. I really like your names for parrots and I'm sure people looking for parrot names will find your hub very useful.